An event to celebrate flight and freedom, The Festival d’Avion makes our list as the #14 of 52 reasons we ❤ the Sandhills. This 1 ½ day event kicks off on April 12 with a 6:00 concert with On The Border The Premier Eagles Tribute Band! 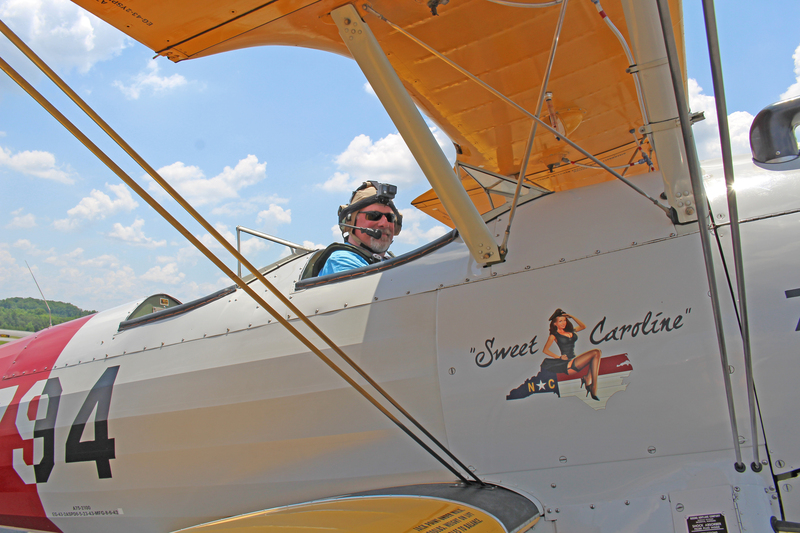 Planes from all over will fly in to the Moore County Airport and will represent flight from many eras and include a static display of military air craft. With vendors, displays and more, it is an event for the whole family!